What’d I Miss While I Was Gone? 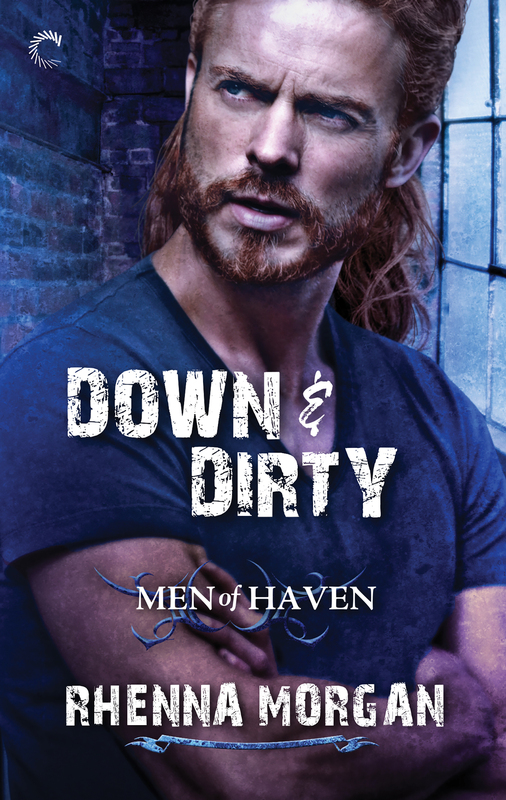 Get exclusive content, reader appreciation giveaways and first-to-know news. 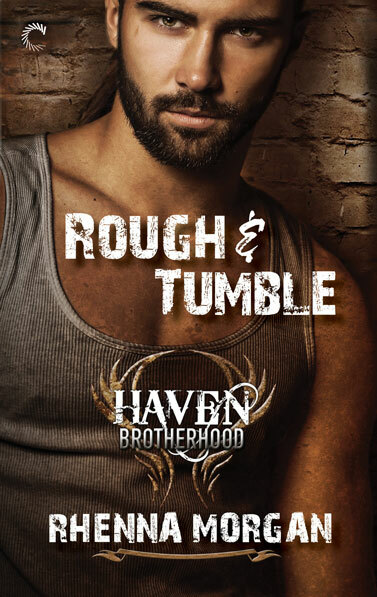 You'll be the first to see new cover reveals AND you'll receive a free extended sampler download of book one in my new Haven Brotherhood series, Rough & Tumble.